These fun bobbleheads from Funko are so adorable! 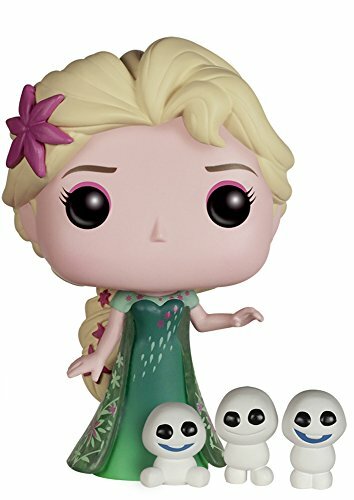 These unique dolls from Funko Pop always have oversized dark eyes for maximum cuteness, small button noses, and few other features. The simplified look is iconic to these figurines. 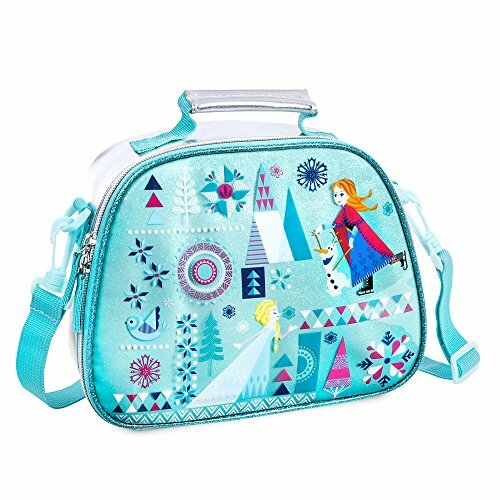 Here each Frozen sister is dressed in her Frozen Fever outfit. Elsa is wearing a green gown with Nordic floral details and she has a flower in her hair. She comes with three small snowgies. 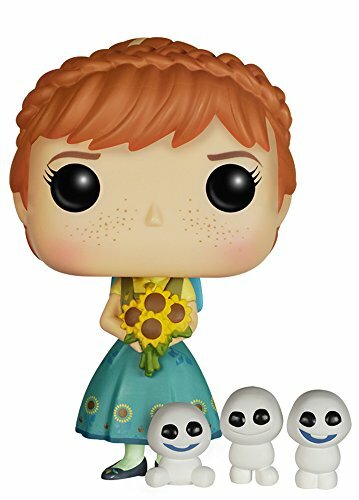 Anna is wearing her pretty spring-themed dress with sunflowers; she also holds a small bouquet of sunflowers. Anna also comes with three small snowgie figures.